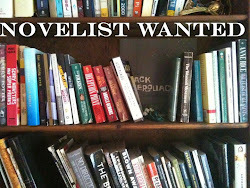 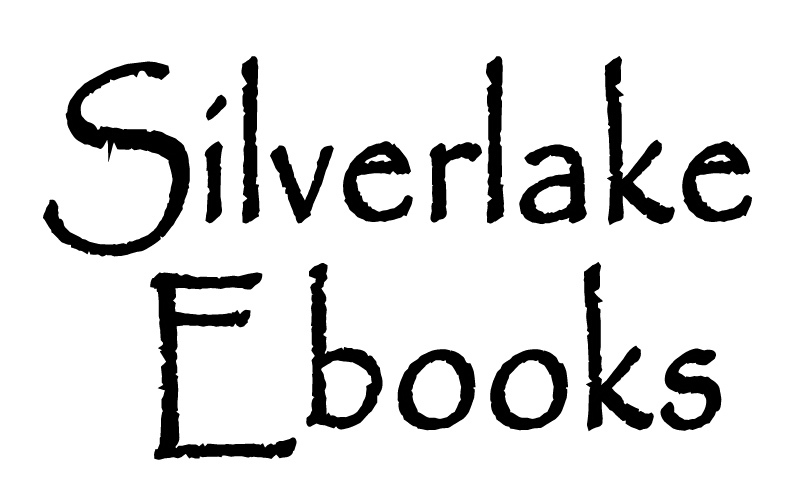 Silverlake Ebooks: 'Tis the season. 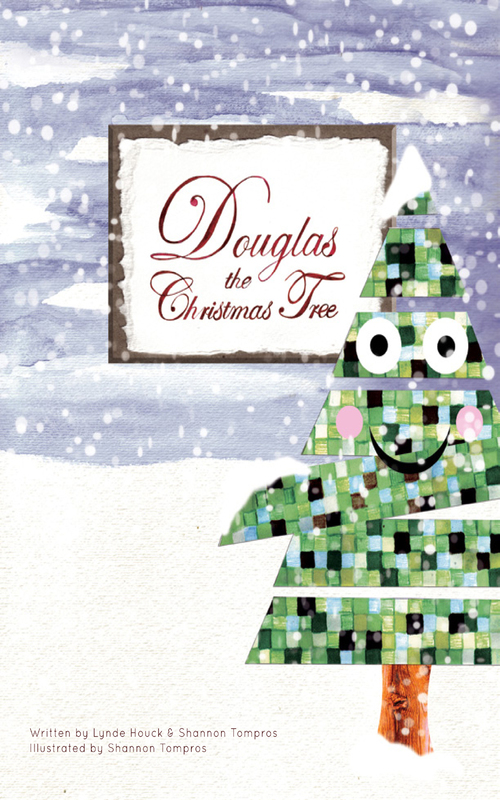 Here's "Douglas The Christmas Tree"
'Tis the season. 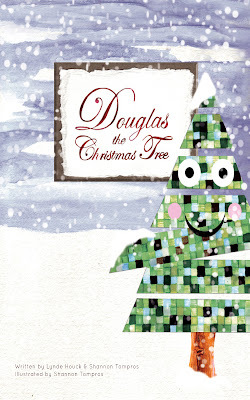 Here's "Douglas The Christmas Tree"